Common devices used in chemistry laboratories for the measurement and delivery of volumes of liquid. 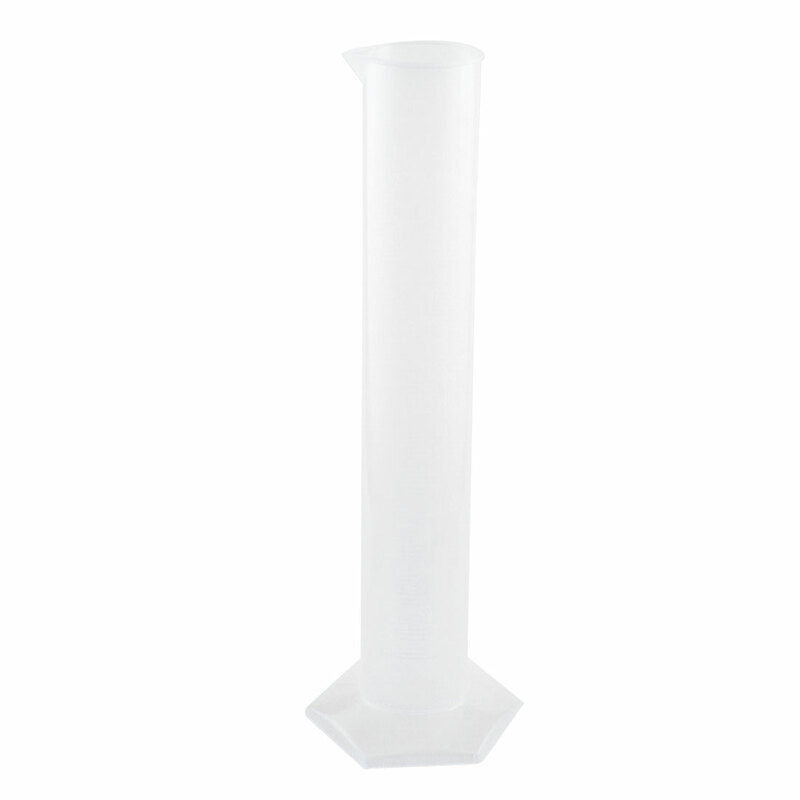 The graduated cylinder is used to deliver variable volumes of liquid. Tube Diameter : 5.6cm/ 2.2";Total Height : 36cm/ 14.2"